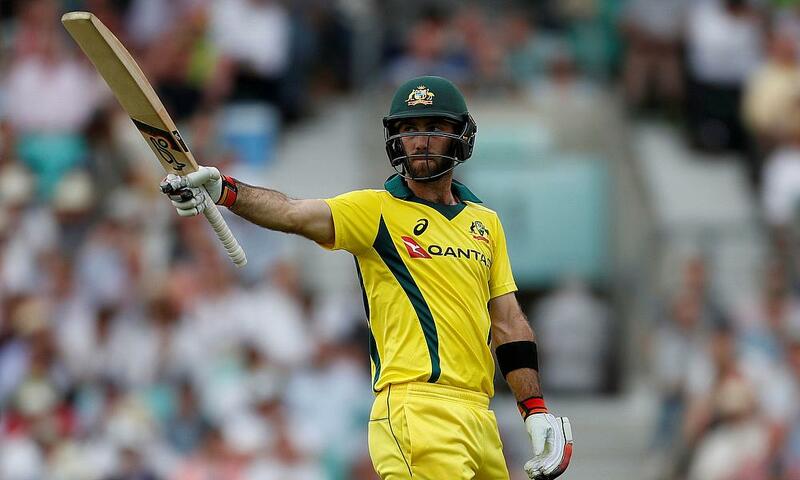 Glenn Maxwell's knock of 98 was enough to help Australia to it's seventh consecutive ODI win and earn him player of the match. Maxwell and vice-captain, Alex Carey (55), put on a 134 run sixth wicket stand to help Australia post a competitive total of 277. Only two wickets down and needing 66 runs off the final ten overs, Pakistan looked on track to secure their first win of the series. But some impressive bowling at the death from Maxwell, Nathan Coulter-Nile, Kane Richardson and Marcus Stoinis turned the match on its head. Maxwell said the team's ability to find a way to win against the odds was another positive step in the right direction. 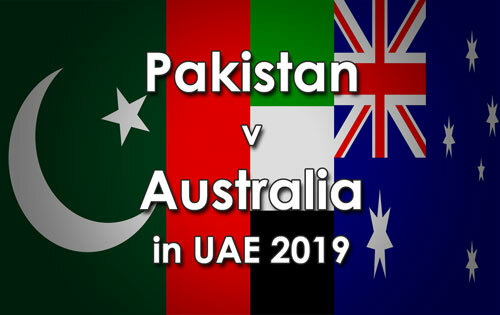 The fifth and final ODI of the Qantas Tour of the UAE will be played at the Dubai International Cricket Stadium on Sunday.